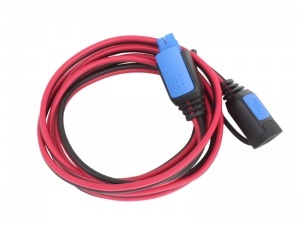 Accessory cable for the Victron Bluesmart IP65 range of chargers. 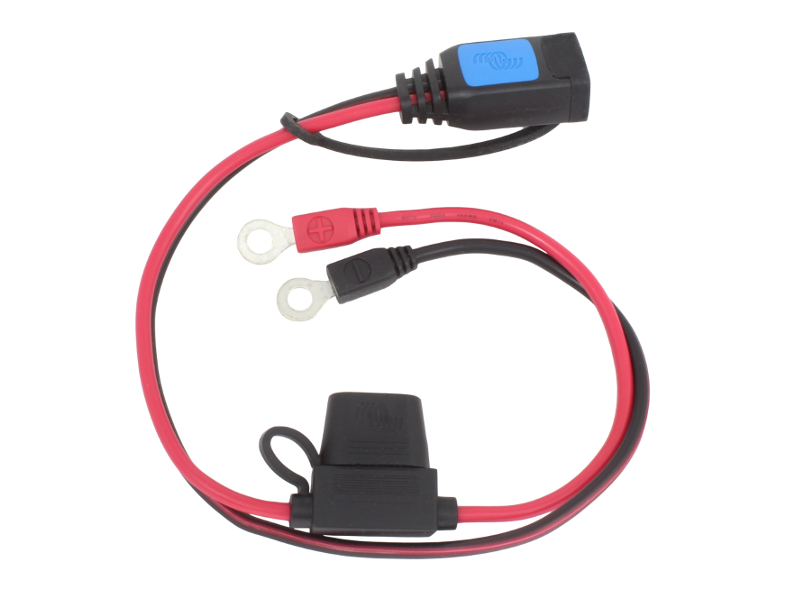 This 2m extension cable simply plugs in between the male and female ends of the existing battery connector cable, giving you greater reach to your battery. 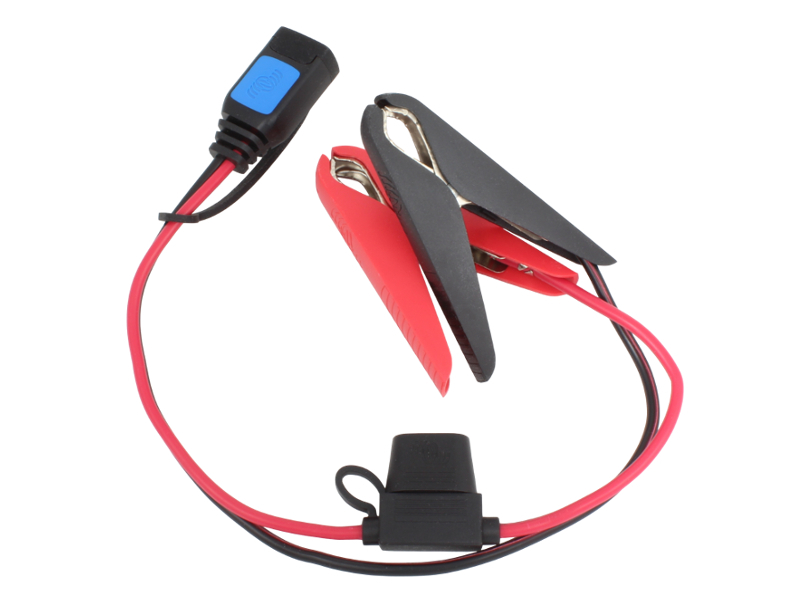 When using this extension lead we recommend also using either the Croc Clip Connector With 30A Fuse or M6 Eyelet Connector With 30A Fuse to protect the additional cable length in case of an accidental short circuit.